Having a bad beard day? 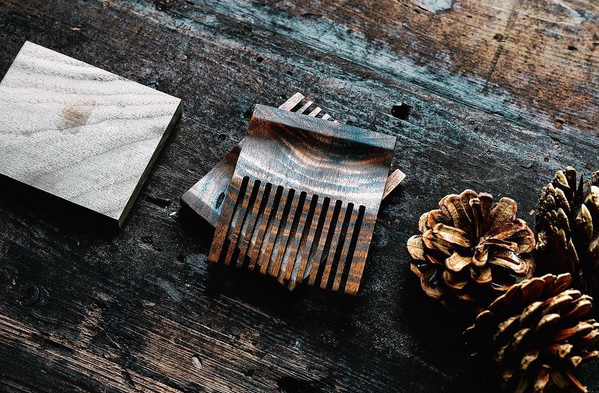 These handmade beard combs by Lone Woods will get you groomed and ready to go. 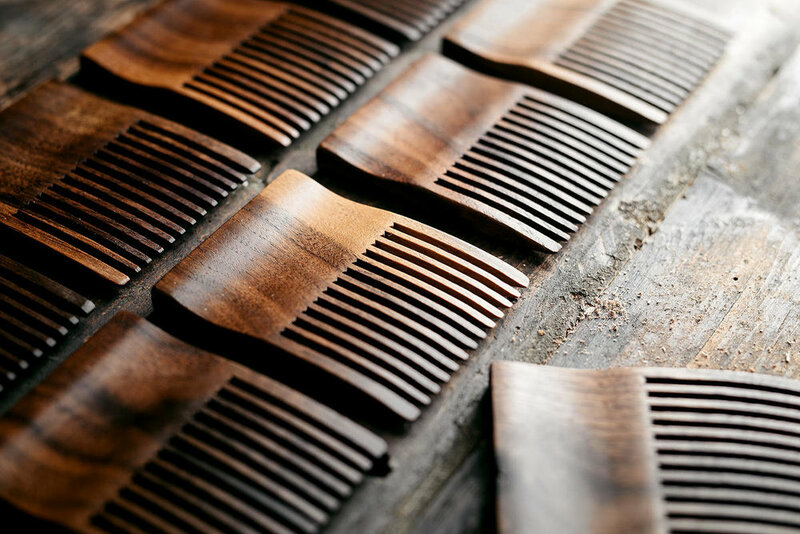 Each comb is made of walnut and finished with beeswax for easy combing. 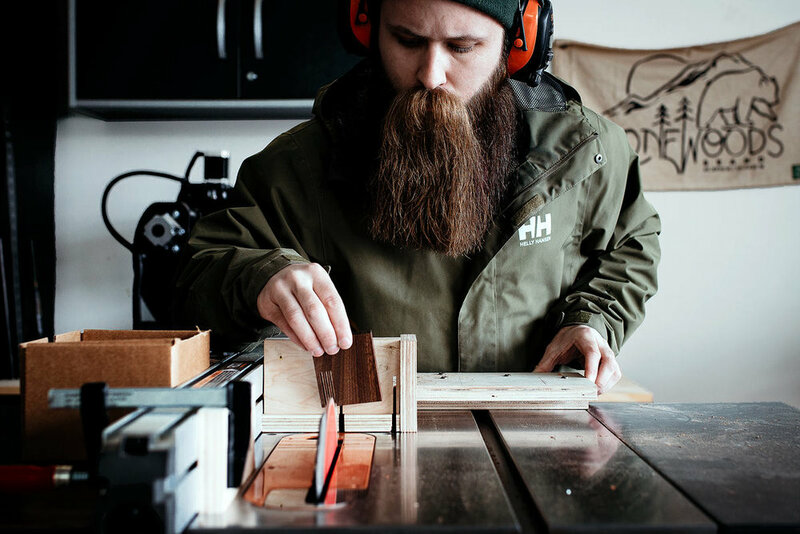 A Canadian lifestyle and grooming brand, Lone Woods crafts premium grooming supplies in New Brunswick. 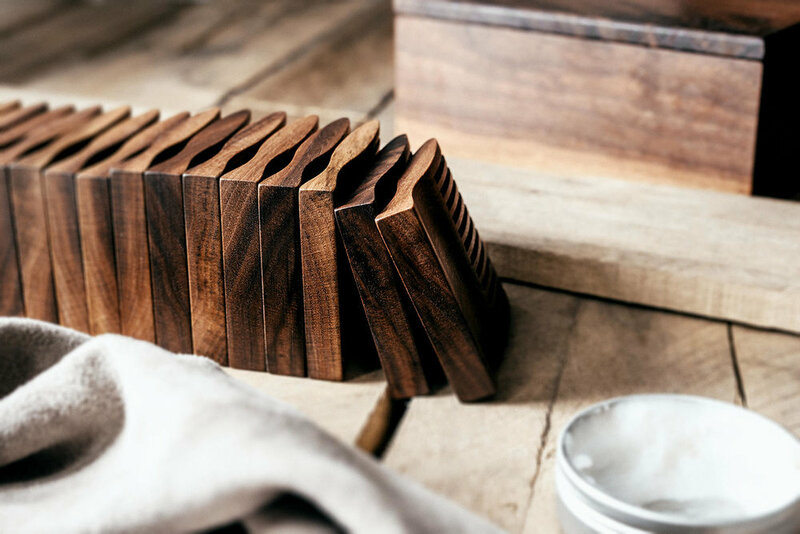 In addition to beard combs, they sell beard oil, lip balm, soap and more. 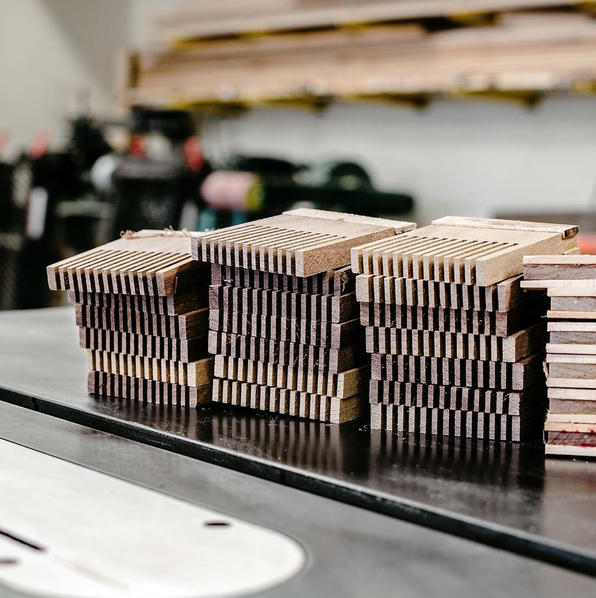 Made in Canada: Handmade in Saint John, New Brunswick by Chris and his team.